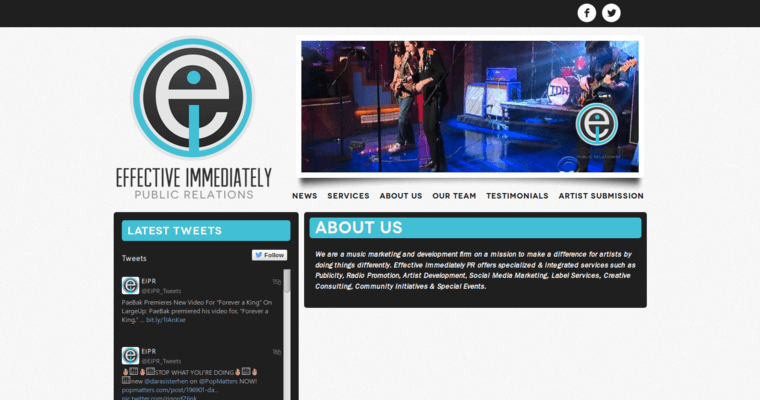 Effective Immediately PR is an award-winning public relations firm. 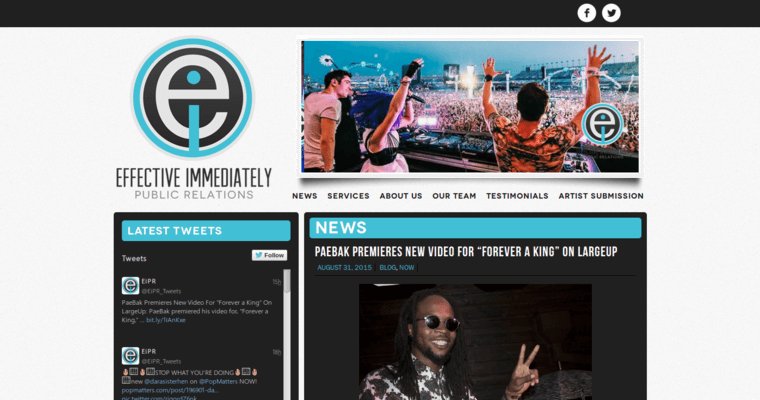 The company specializes in music marketing and artist development. With offices in New York and Los Angeles, it provides support, guidance, and resources for independent artists. The agency takes a customized, integrated approach to gain publicity and create buzz for its clients. 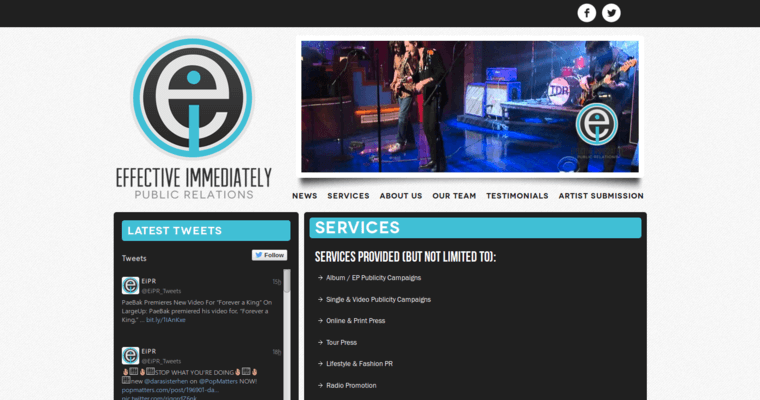 Services include EP and video publicity campaigns, playlist promotions, press tours, and social media marketing. Additionally, the agency hosts music showcases to highlight their clients’ talents. A list of artists includes Mike Mangione, Lolahiko, J. Ven, and Dylan Dunlap. The firm also offers lifestyle and fashion PR, branding, coaching, and consulting services.